Airdrie, general view, showing High Street and Commonside Street. Oblique aerial photograph taken facing north. This image has been produced from a print. 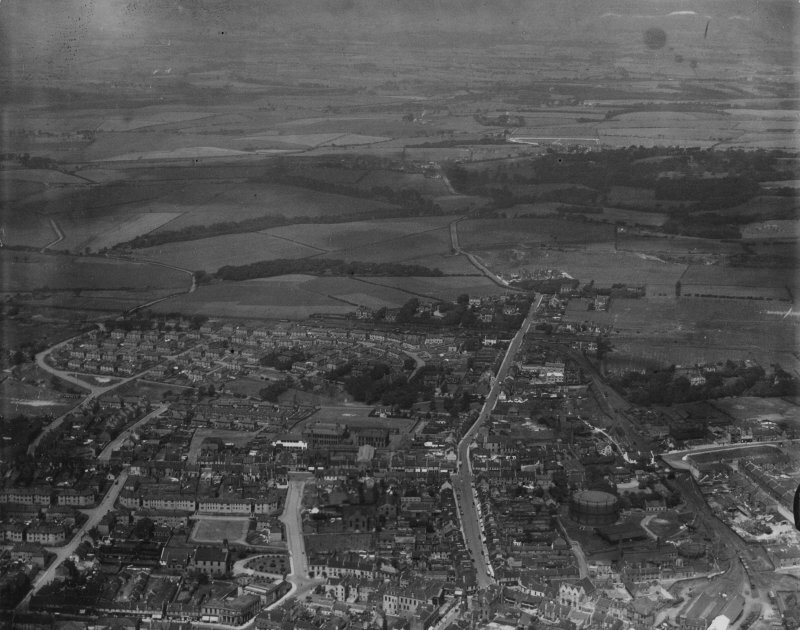 Description Airdrie, general view, showing High Street and Commonside Street. Oblique aerial photograph taken facing north. This image has been produced from a print.